Even if video interviews make your hiring process go much more smoothly, you still need to interview at your best or risk losing interested candidates. Video interviews don’t improve your interviewing skills, they are simply a medium to easily conduct otherwise costly or difficult interviews. Your team might need to brush up on their skills, and we have a few things you could try to take your process from good to great. This might sound like an oxymoron, but there are ways to ask questions that are both relevant to the open position that don’t directly involve the job’s responsibilities. The more you learn about your candidates, the better you can assess their fit when it comes to both skills and culture. 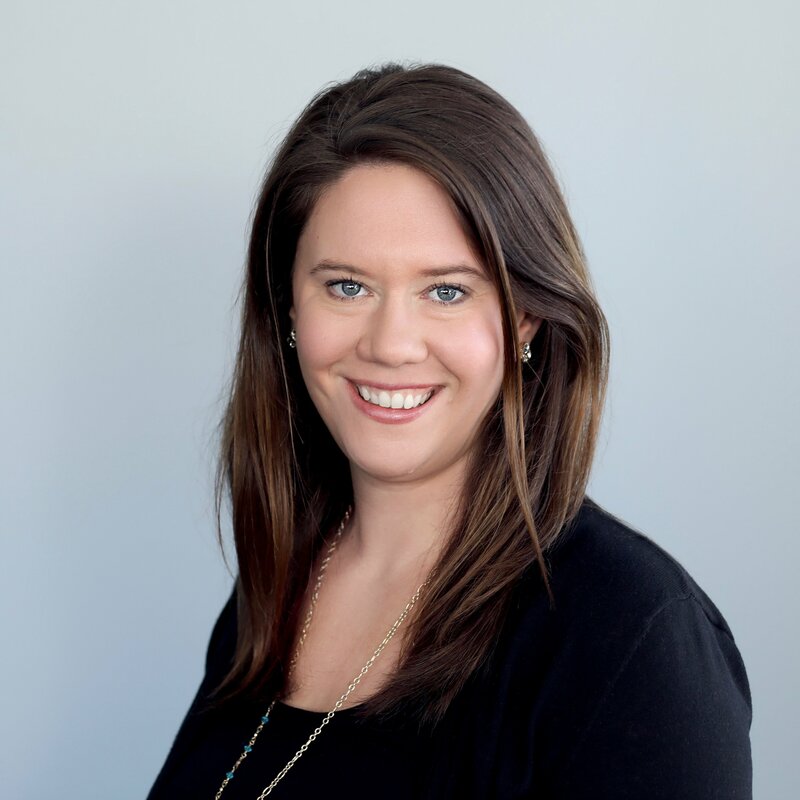 For example, Lindsay Kolowich (@lkolo25), lead writer for Hubspot’s marketing blog, encourages employers to ask about candidate’s relationship with their previous employer. Make sure every question you ask has a point, but don’t make them all boring. Everything, including job interviews, tend to go better when everyone knows what to expect. When you and your candidates know what will happen in the interview, they’ll be much more aware of what to emphasize and how to address their work experience. Even giving candidates an estimated timeframe can help engage your candidates during the interview. This may sound simple enough, but 58% of companies don’t communicate how long their application or interview process will take, which can make it difficult for candidates to prepare. 58% of companies don’t communicate how long their interview or application processes will take. Don’t judge a book by its cover. While this is true during interviews, video interviews require a bit more attention to appearance because of the technology. For example, 23% of companies recommend candidates wear a blue suit, making it the most recommended color for job interviews. With video interviewing, this emphasis on appearance extends to the quality of the video itself. Like all appearance-based tips, it might seem a bit frivolous to worry about wardrobe specifics, but when it comes to video quality, it matters. 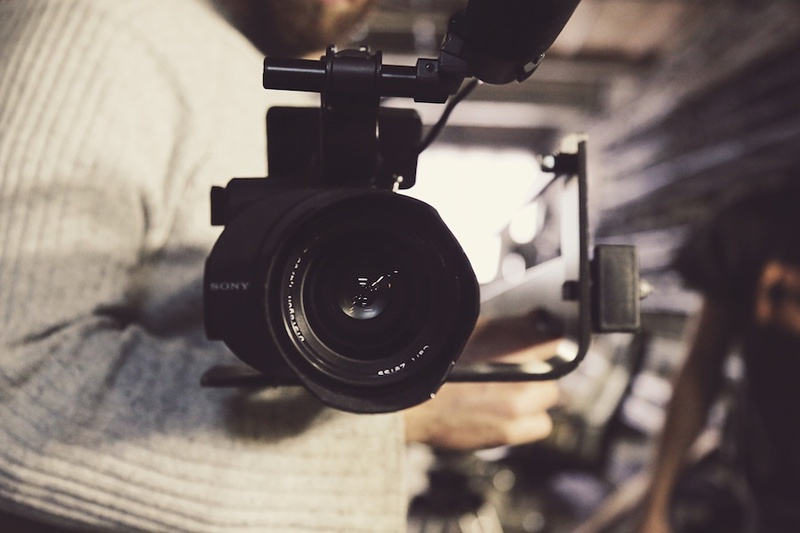 The better your video looks, the easier it will be for candidates to embrace the currency of your innovative employer brand. Interviews aren’t single-sided question-and-answer scenarios. They should be engaging conversations in which you and the candidate talk about their experience and how it will fit into the open position. In any great conversation about your job process, you should answer as many questions as you ask. Don’t shy away from sharing information about company culture or the role with the candidates as they talk about their work history and office experiences. You can use a great question to lead the conversation during the interview, but ultimately it’ll be about listening and reacting to your candidate. Although video interviewing allows you to be in a different place from your candidate, you can do more than have a virtual one-on-one conversation. Using the power of video interviewing, remote workers can participate and in-house employees can interact with them as well. This allows you to incorporate the experience of a potential coworker with more specific expertise when necessary without an awkward transition period, and keeps candidates engaged. When you think about it, video interviews aren’t so different than face-to-face conversations. That’s what makes them so useful when you’re assessing candidates who can’t travel to the office. Have a conversation with candidates by asking fun, yet relevant questions, or even bring in the expertise of a coworker in the same department to engage candidates during the interview. Want an easy-to-use video interview platform that will let you implement all of these tips and more? Take a demo of ClearCompany’s newvideo interviewing format and see why we’re the right platform for your business.